Trumpet Player Fired For On-Stage Public Intoxication. Lin Biviano played trumpet on the Lawrence Welk Show from 1995 to 1997 but was dismissed for drunk trumpeting, culminating in his falling over the bandstand drunk during a Live Lawrence Welk Show performance. Biviano subsequently tore up his dressing room and made bomb threats against his employer. 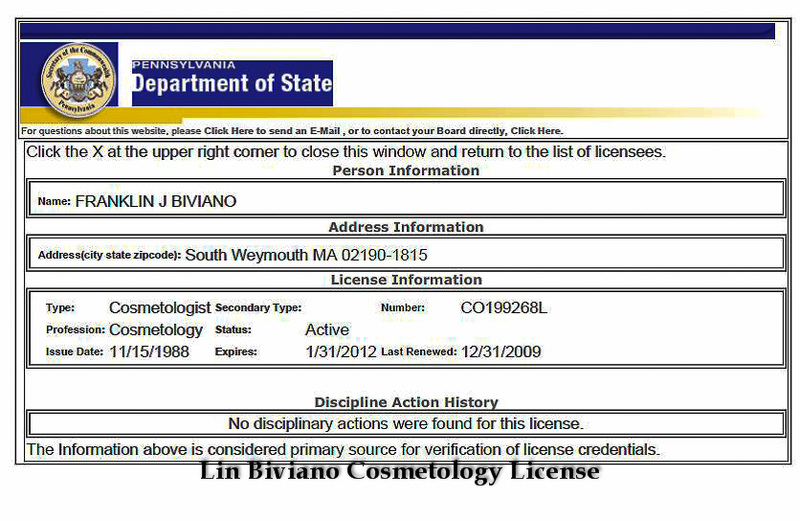 After being fired for public inxotication, Biviano left Branson and moved back in with his parents in Upper Darby, PA to become a hairstylist at their hair salon, Nino & Santo Hair Salon in Lansdowne, PA. In 2004, he returned to music and moved to Boston where he became a trumpet teacher at Berklee College of Music. In 2011, he returned to Branson and married a pianist, Jo Ann Castle. 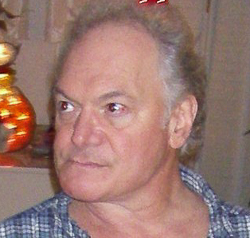 Biviano was born on September 23, 1946 in Clearfield, PA and grew up in Upper Darby, PA, the only son of Santo Biviano and Mary Catania. Biviano grew up in an abusive household as both Santo and Mary were alcoholics and Santo physically abused Mary during their marriage. Santo Biviano, had been a trombone player for the Ted Weems band before opening up a Hair Salon with his brother, Nino. Coincidentally, both Santo Biviano and Maxine Gray, Lawrence Welk's first Champagne Lady played with the Ted Weems band together in the early 1940's. After high school, Biviano enrolled in the Berklee College of Music in 1964 but dropped out after two semesters. During this time, Biviano went before the draft board and, under penalty of perjury, claimed he was a Berklee student through September of 1966, long after he had dropped out of school. Instead, he played trumpet in Atlantic City for Woody Herman and others. After two perjured deferments, he was activated for service in October 1966. However, Biviano's mental illness allowed him to avoid service and the draft board determined that Biviano lacked "the mental and moral standards requirement." The draft board reclassified Biviano as "unfit for duty" in December 1971. In 1973, Biviano joined the Maynard Ferguson band whose trumpet section at that time included John Deflone, Wayne Naus and Bob Summers. The high point of his career came later that year when Biviano stood in for Ferguson while Ferguson recuperated from wisdom teeth surgery. 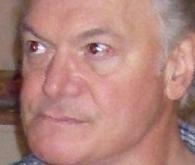 Biviano later left Ferguson and joined Bill Chase, another Ferguson alumni. Biviano played alongside Dave Stahl, Roger Ingram, Lynn Nicholson and Jim Manley for the Chase Orchestra. He stayed until Chase's death in a tragic plane accident. During the 1980's, Biviano left the music industry and worked primarily as a cosmetologist at his father's hair salon in Landsdowne, PA. In 1995, he joined the Lawrence Welk Show in Branson, MO. His tenure was brief as bandmembers remembered his heavy alcohol and cocaine use, which led to on-stage nosebleeds. In 1997, Biviano was dismissed for drunk trumpeting and public intoxication, culminating in his falling over the bandstand drunk during a live performance. After a stint in rehab, Biviano became a trumpet teacher at Berklee College of Music and married a pianist, Jo Ann Castle in Branson, Missouri.